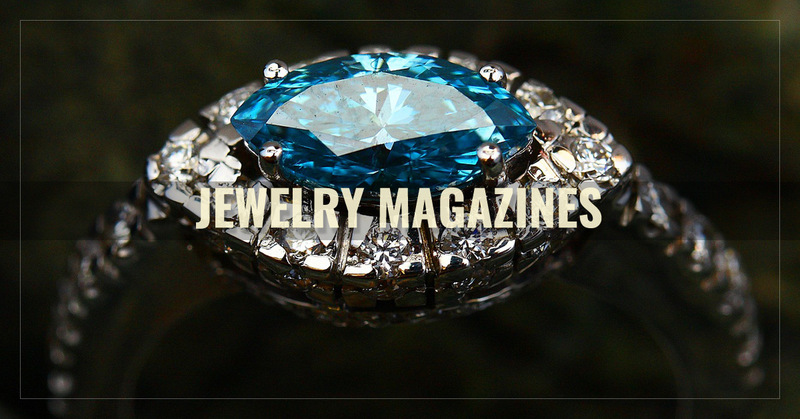 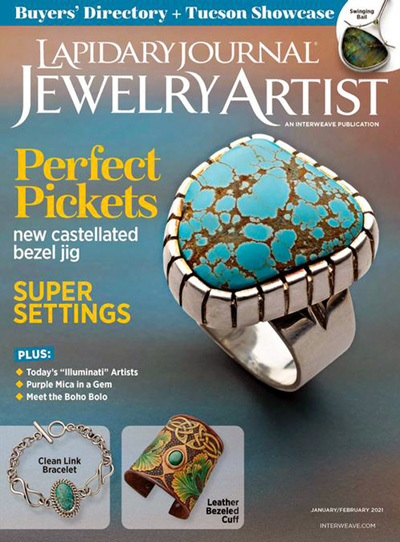 Emphasizing the artistic aspect of jewelry, Jewelry Artist discusses the master jewelers and spectacular creations on the jewelry industry. 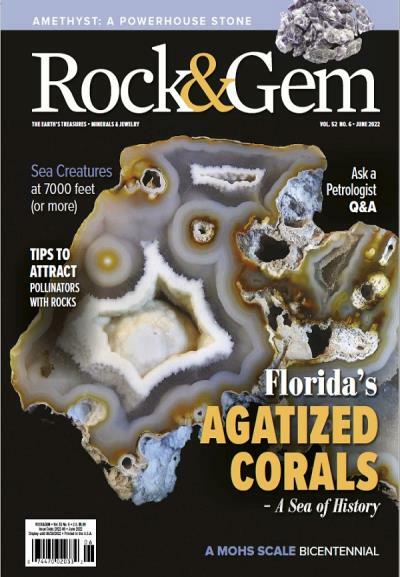 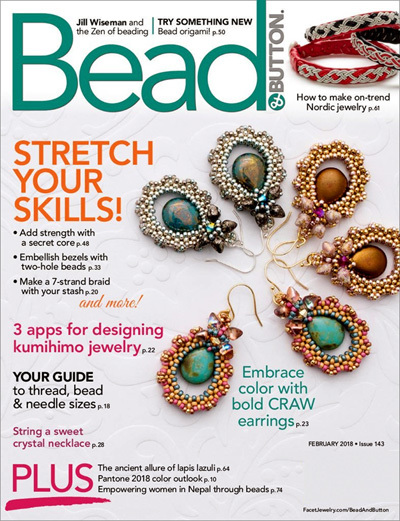 If you know anyone who likes to create bracelets, necklaces, and other beaded jewelry, Bead & Button is an expert source on the latest news and techniques. 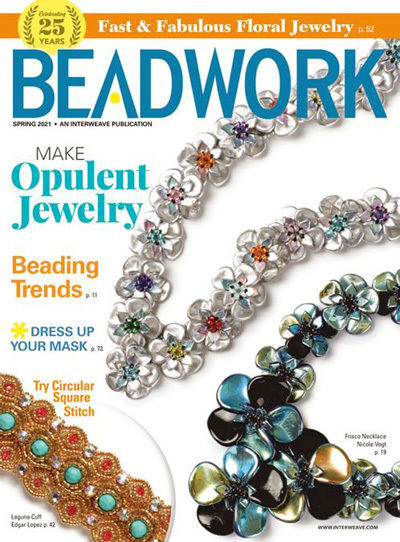 For the arts and crafters in your life, Beadwork is a publication that gives info and advice about making your own beaded accessories.